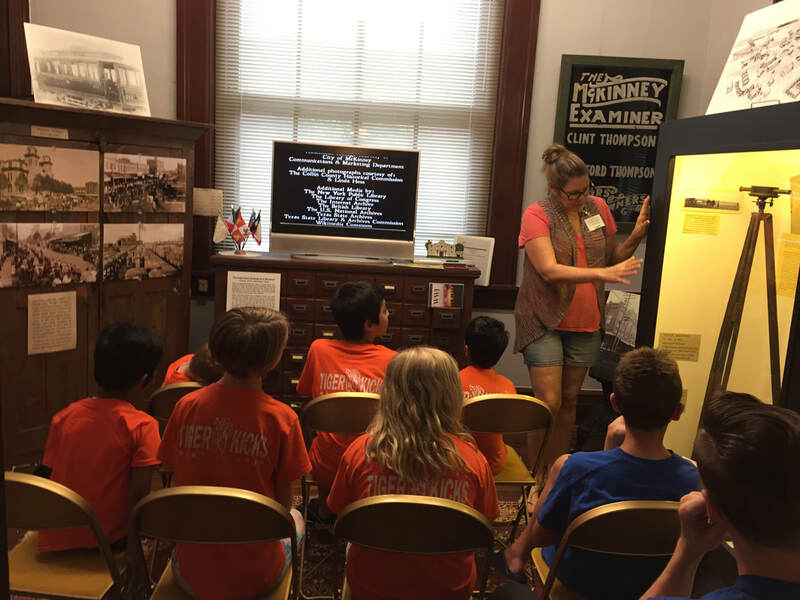 The Collin County History Museum would like to establish collaborative partnerships with classrooms across Collin County to promote an interest and love of history, as well as encourage creativity and critical thinking through the use of innovative and interactive technologies. If your group has less than 10 people you are welcome to visit the museum and tour our exhibit during regular hours. You can request a special tour on Monday through Wednesday. ​We would like to invite you to participate in an exciting new opportunity called Interactive History Classrooms. 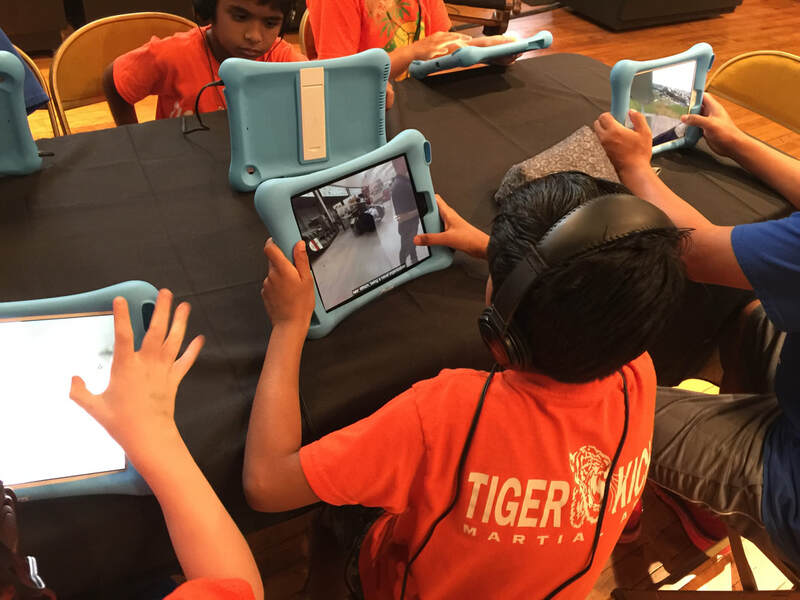 The Interactive History Classrooms program is a unique way to reach beyond the walls of the museum and connect with students to share these resources by utilizing FaceTime, or Skype. A docent at the museum will talk with the students and take them on a digital tour of a museum exhibit or share artifacts, photographs and documents by using the camera on the iPad. Students can interact and ask questions with the museum docent. In the classroom, the teacher has the iPad, MacBook, or PC computer connected to a projector providing a large screen picture of the museum exhibit, artifacts or documents. Students can take screen shots of the exhibit, artifacts and primary source documents and then use the digital images in their classroom research projects. 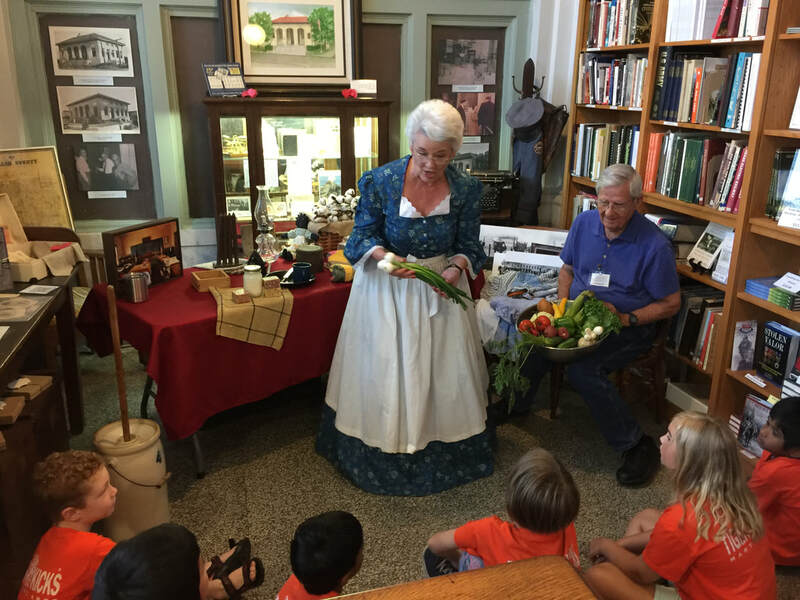 Please call or email the museum to request availability of dates and time slots for educational programming.